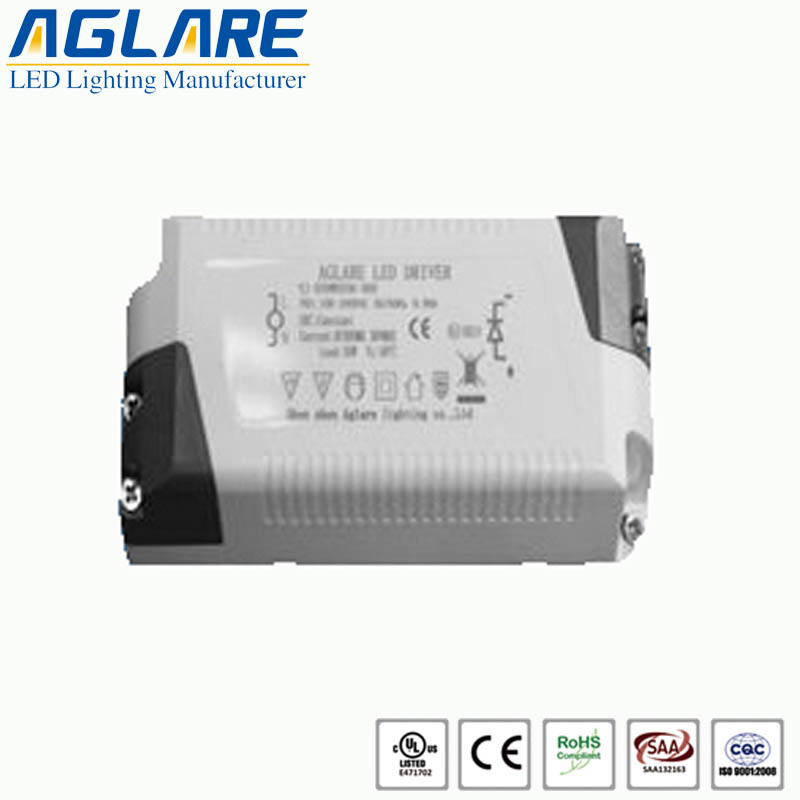 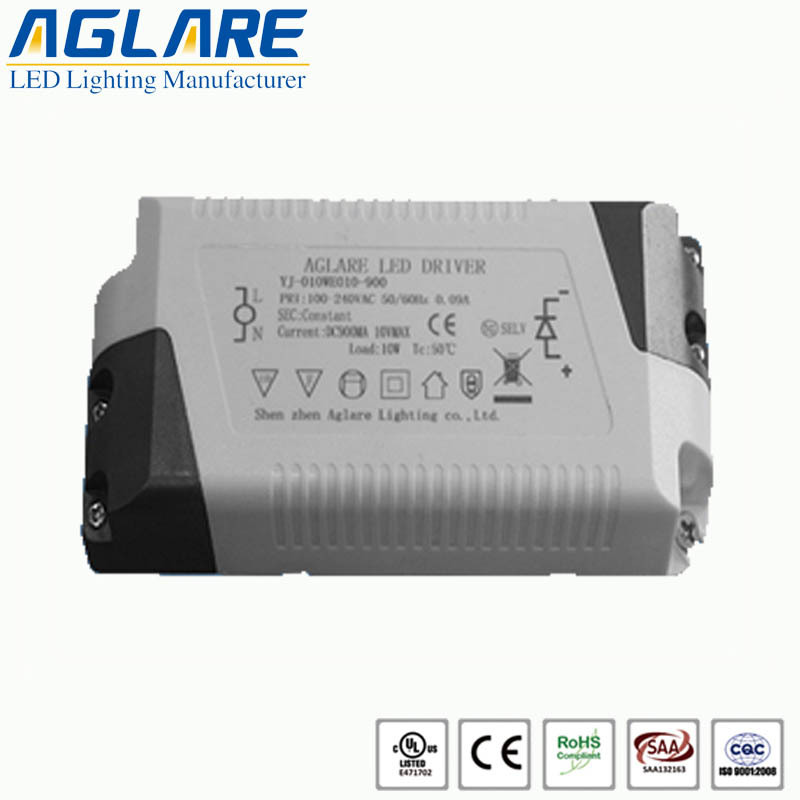 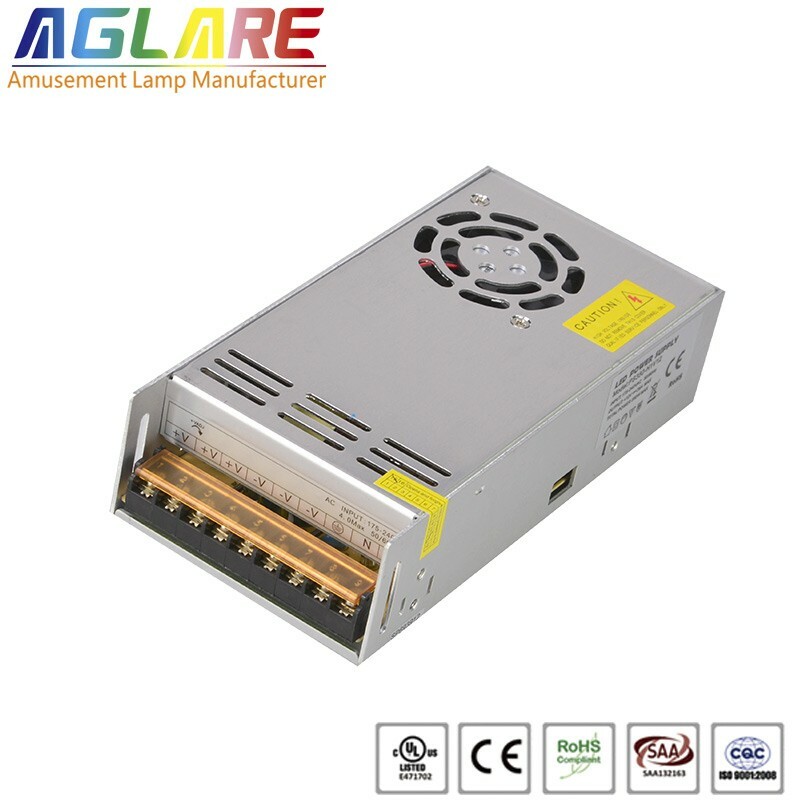 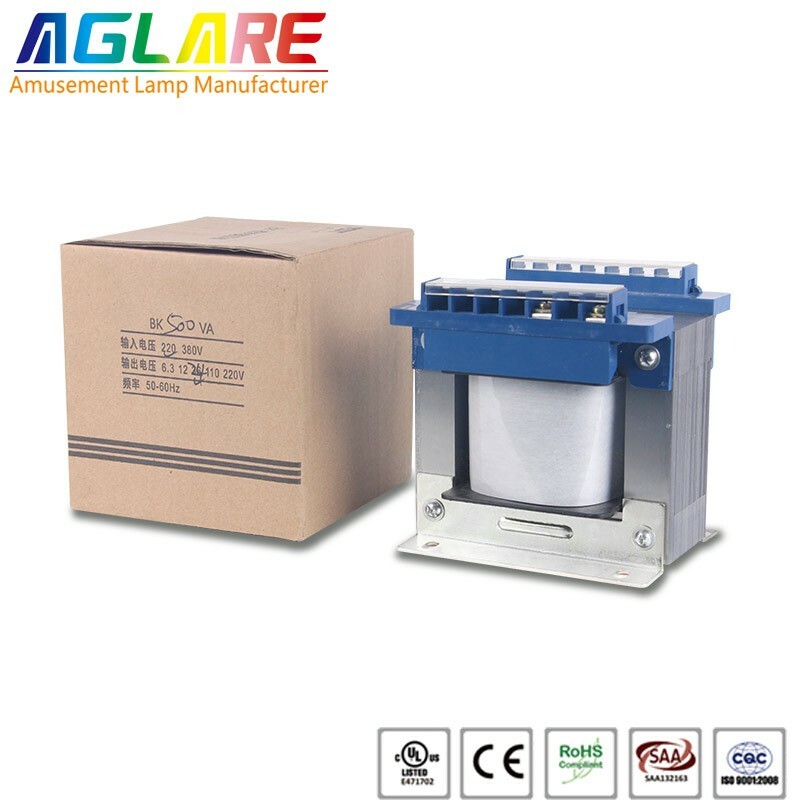 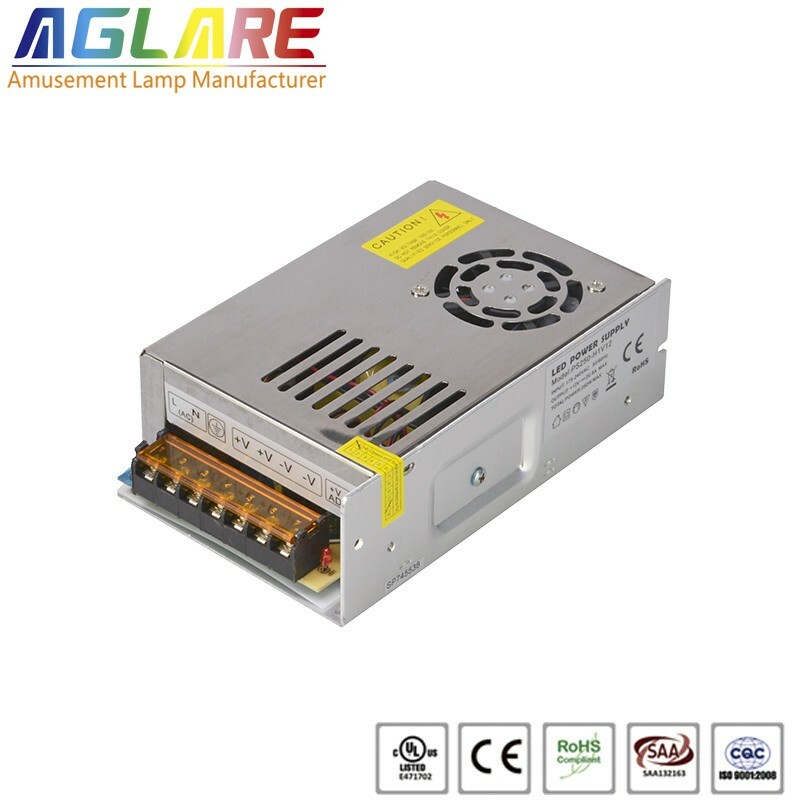 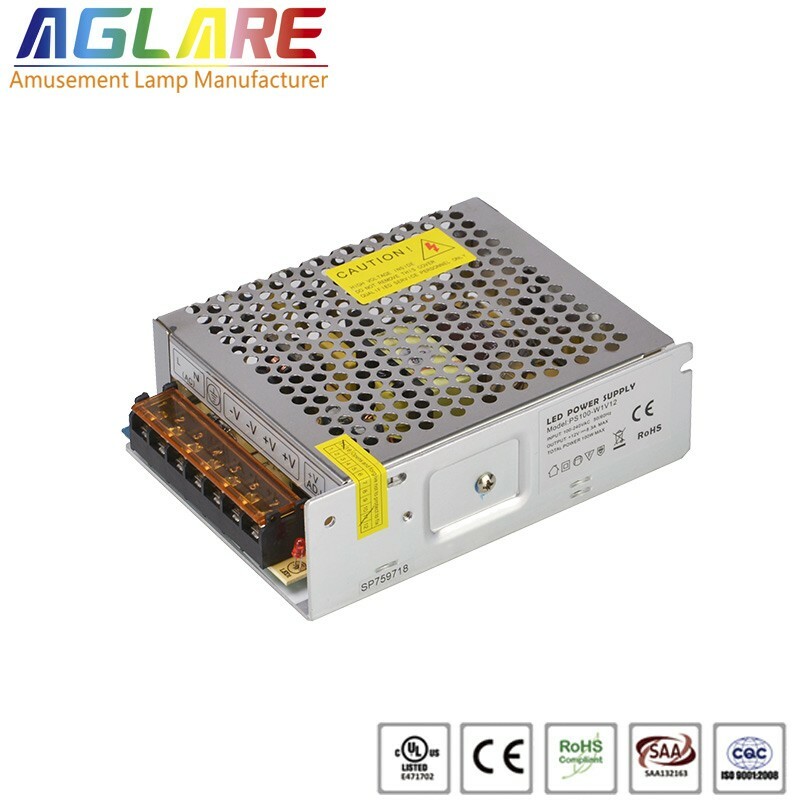 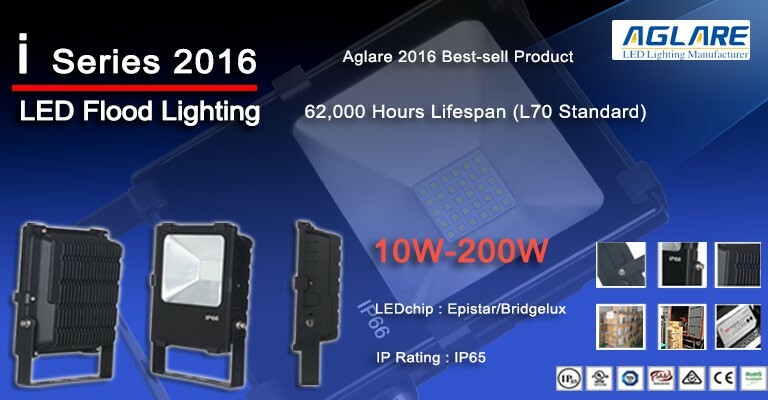 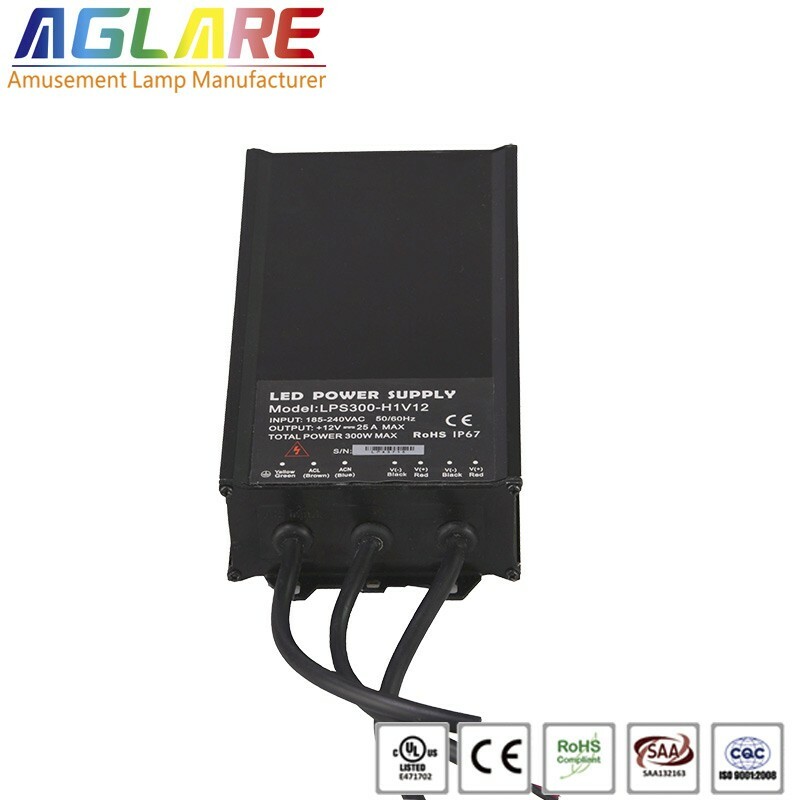 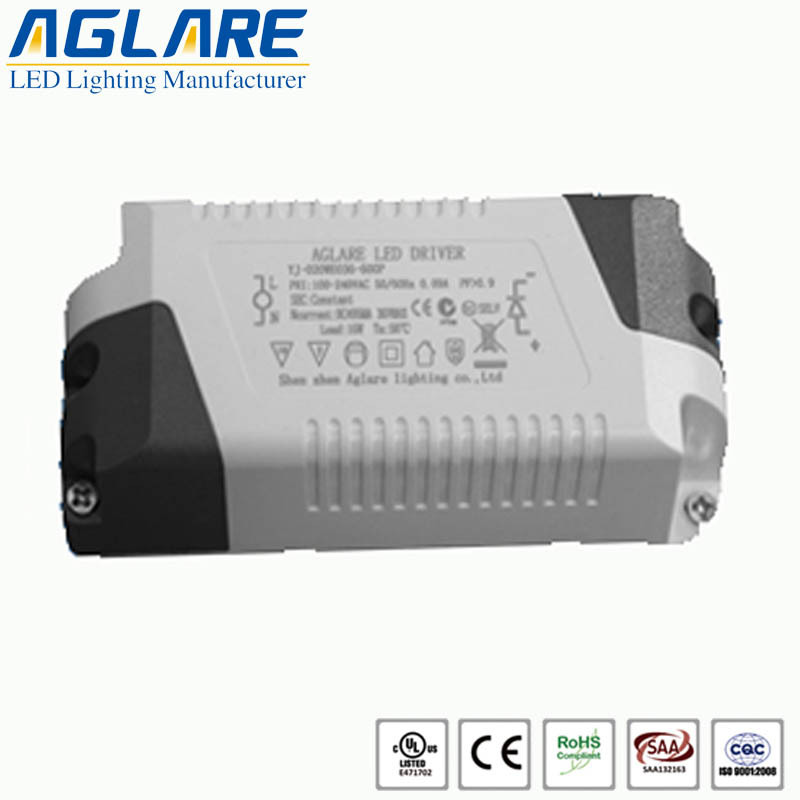 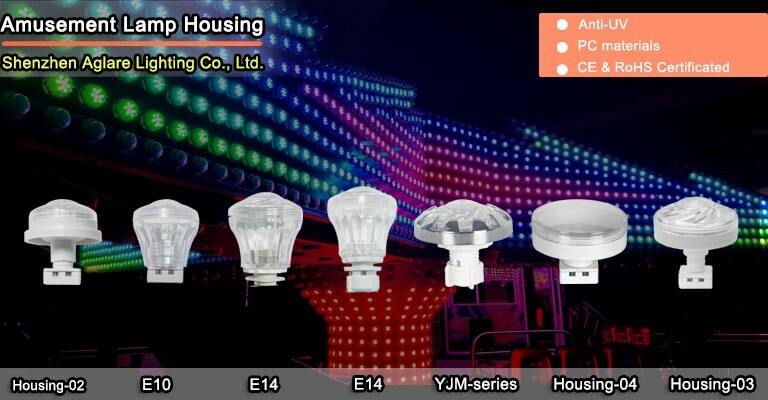 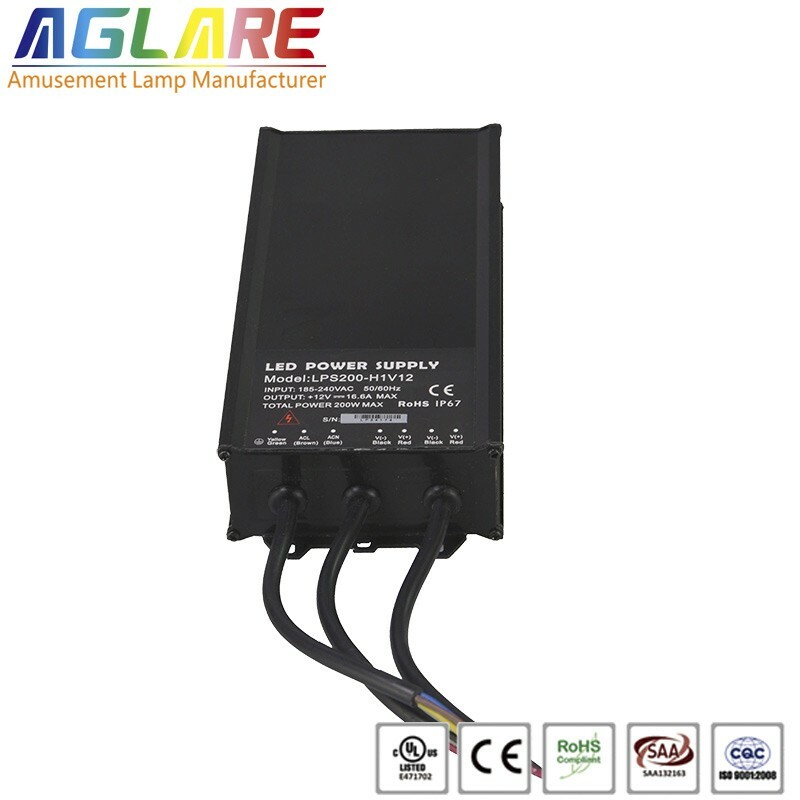 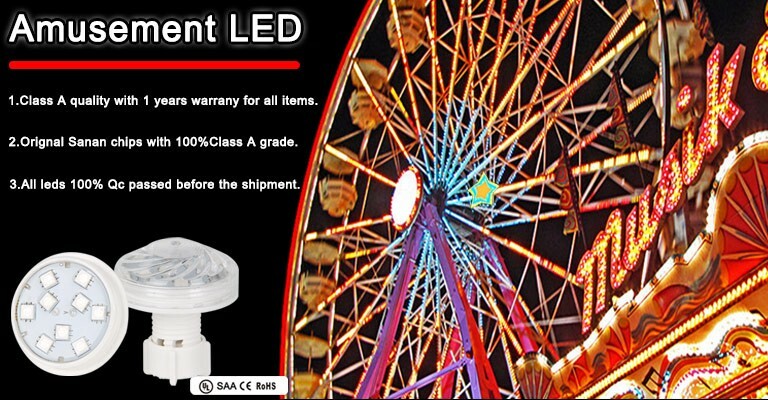 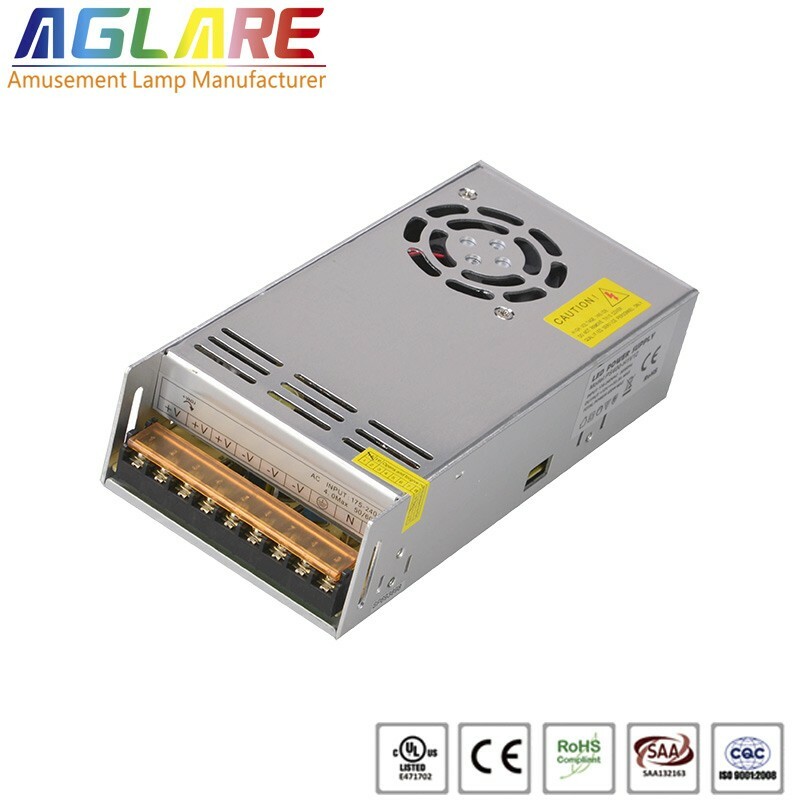 The 20W LED Constant Current Driver Power of Aglare Lighting Co., Ltd is a built-in isolated constant current driver which is a specially designed for the LED down light, LED bulb,LED candle light. 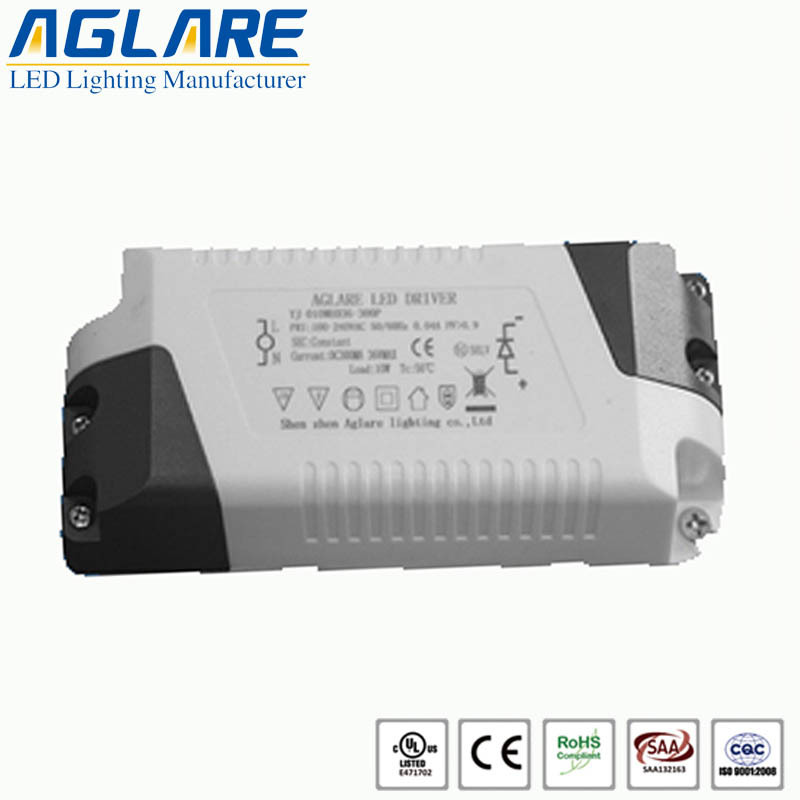 The driver adopted advanced constant current and constant voltage control scheme, with a wide range of input voltage, small volume, good stability, complete protection function, long life, high performance and so on. 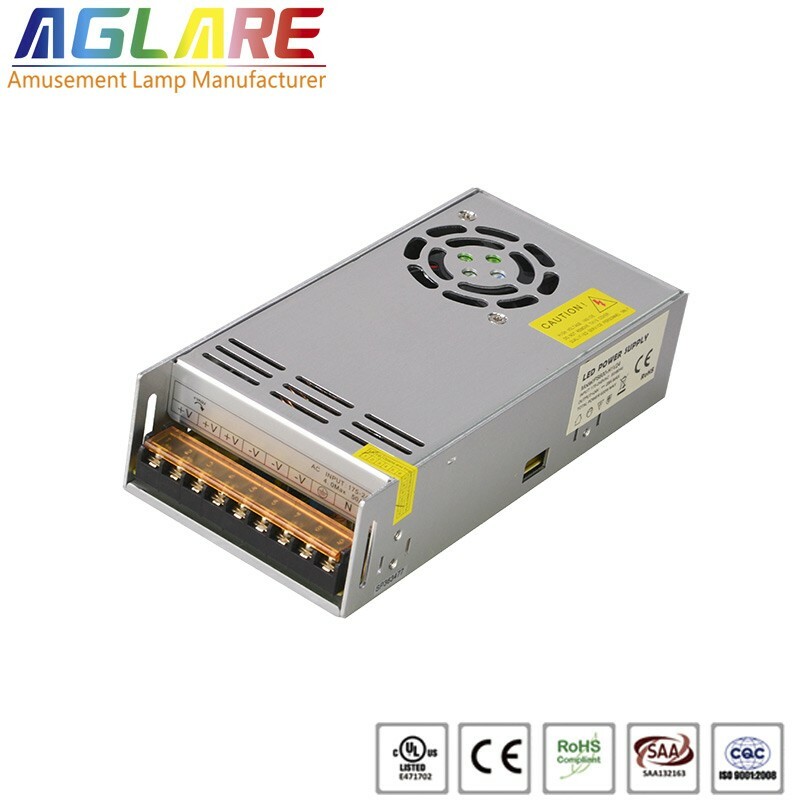 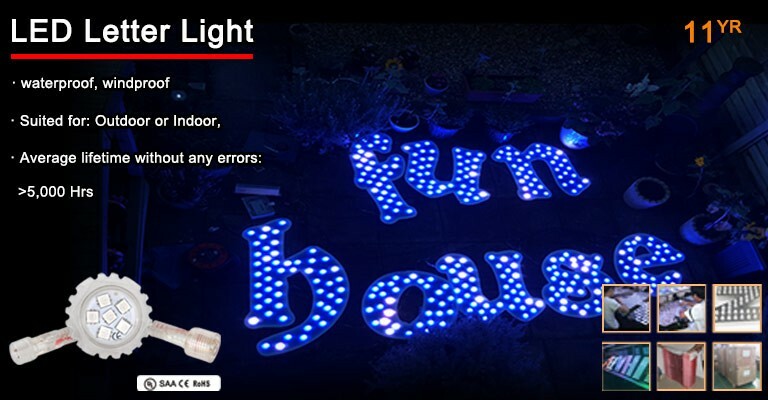 This 20W LED Constant Current Driver Power are designed to provide complete, outdoor/indoor, installation-ready DC power for any LED lighting application.